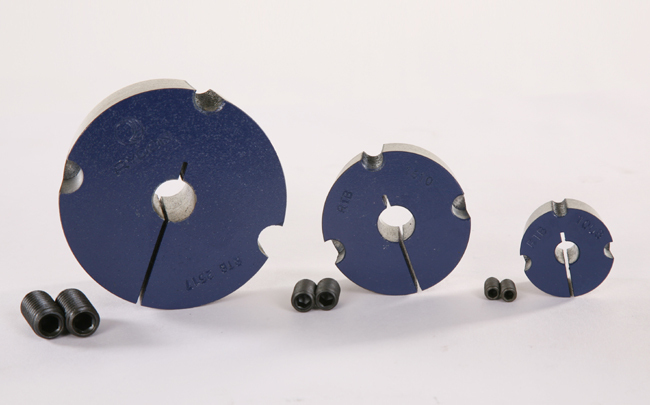 The Taper Lock bush, also referred to as a Taper bush or Taper Fit bush, is a locking mechanism commonly used in Power Transmission Drives for locating pulleys, sprockets, and couplings to shafts. 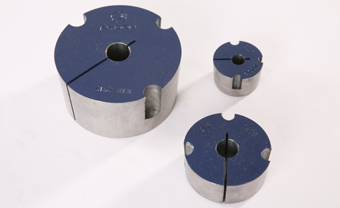 The Taper Lock bush is pre-bored and keyed to match the required shaft and keyway diameters. The outside of the bush is tapered to match the component bore that is to be located on the shaft. 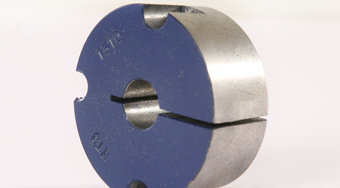 Taper bushes provide a low cost, simple, quick method of securing sprocket, pulleys and couplings to a wide range of standard metric and imperial dimensioned shafts of general commercial tolerances and finish.